E-Commerce as an industry has been continuously evolving thereby changing the way people make their purchase decisions. With $400 billion online sales in the United States in 2016, it is projected to grow beyond $600 billion by 2020. Becoming an industry by itself E-Commerce service providers are coming up with innovative ideas and insights to enhance customer experience. Artificial Intelligence is NOT the NEXT big thing. It is ALREADY one. Giants like Google, Microsoft have invested heavily in AI in the recent few years to give enriching experience to users who shop. According to Gartner, customers will manage 85% of their relationship with the enterprise without interacting with a human, by 2020. 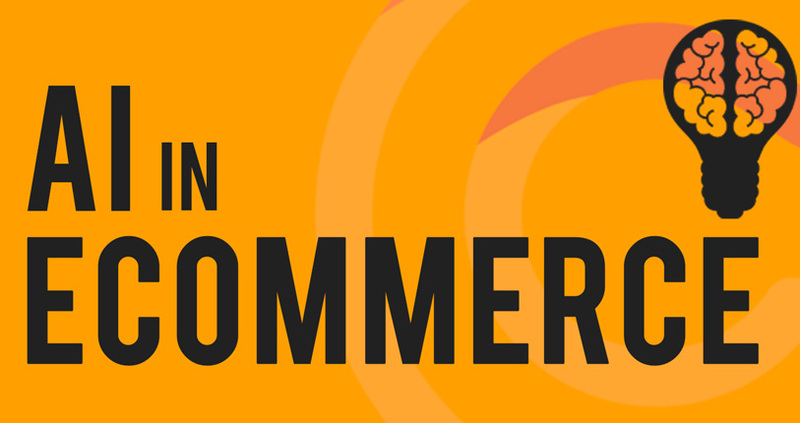 Many e-commerce sites are leveraging concepts like predictive intelligence and contextual messaging to engage the customer and they are already reaping benefits. These kind of chatbots are just one among several AI and robotics options that are used by online giants to keep their customer engaged. Given the clear inclination of the Industry towards AI, it prompts us to ask how it can really transform the user experience and help in increasing the customer base. Some of the ways how AI could have an impact is given below. With analytics being a key component in delivering user insights, AI uses the data from analytics to understand and act on the customer behavior by creating personalized messages, recommendations based on the user history. This personal touch is a key influencing factor in enabling the customer to make the purchase decision. Imagine the customer seeing the product he wants to buy on the home page of your site without having to type and search for it. This reduces the purchase decision journey and improves conversion rates. With even the minuscule detail of customer behavior, AI helps E-Commerce vendors in making informed decisions to push the right kind of messages to the prospect. AI has simplified modeling, analysis and helps in reliable decision making to deliver business solutions. Rather than pushing out mass emails, you can customize the messages for the customer automatically based on their behavior on your website. Customers tend to be loyal to a service provider when they are always in touch. According to a survey, on an average 73% of customers prefer brands which avail good support. Here is where BOTs can help to a greater extent, given its knowledge and understanding of the user’s profile and preferences. The Chatbot’s 24/7 availability and the instant messaging communication channel provides the personal touch to garner engagement. It does not stop with a mere interaction. It goes beyond to understand the customer’s buying preferences and comes up with relevant product information, recommendations that would not only enable conversion of sales and increase in bottom-line but also encourages the customer to stay with the brand for a sustained period. Summing things up, Usage of AI in E-commerce industry is transforming the way business happens. It won’t just provide ease of shopping, but will also reduce the costs, increase both the top line and bottom line of the organization. But the question here is, are you one of them? If so are you in line with to adopt the changes happening around you? 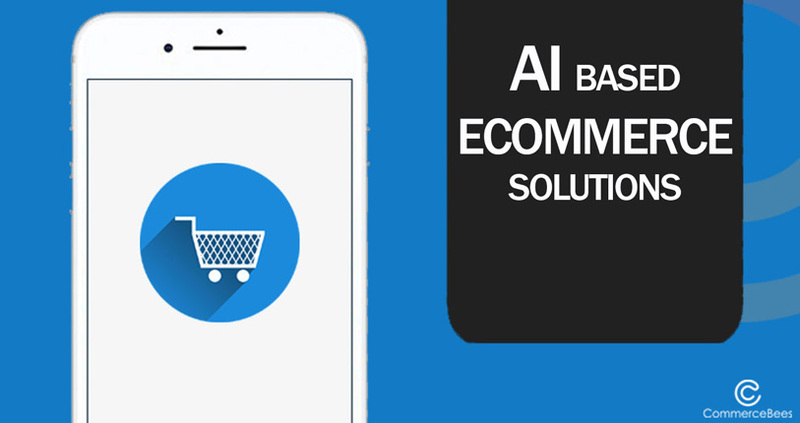 If you are eager to know how AI can help your eCommerce site and discuss the ROI impact of the same, Contact us today!